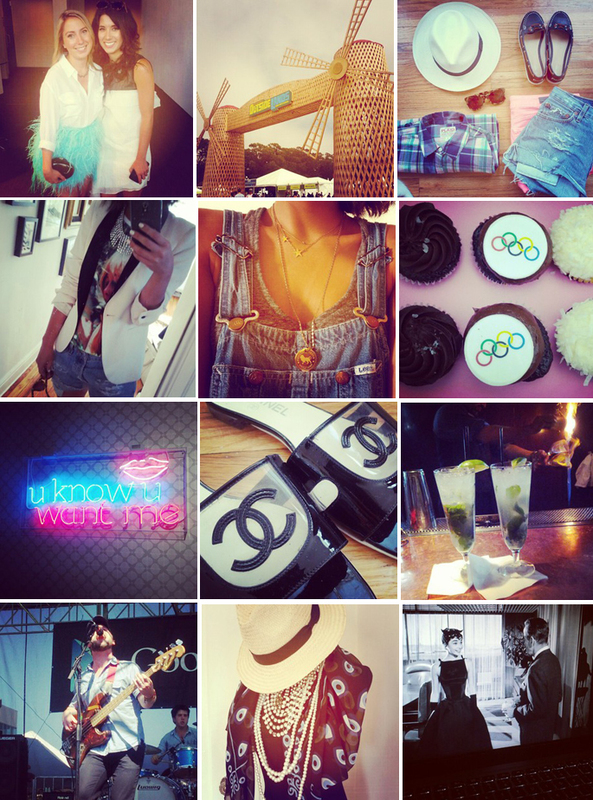 Life lately according to my phone -- follow along with me on Instagram here! Lovely images, esp. the ones in 2nd row! mmm those cupcakes look delicious. Lusting after those Chanel flats! Ah! Sabrina! I'm watching it too and will have a movie review on it next week! PS those cupcakes are too cute! love this! and love that you love sabrina- SO great. Lovely photos! That white and black blazer is amazing! Looks like you live such a fabulous life! Pretty photos - I love the outfits! I love following you on instragram - you post the cutest pictures.